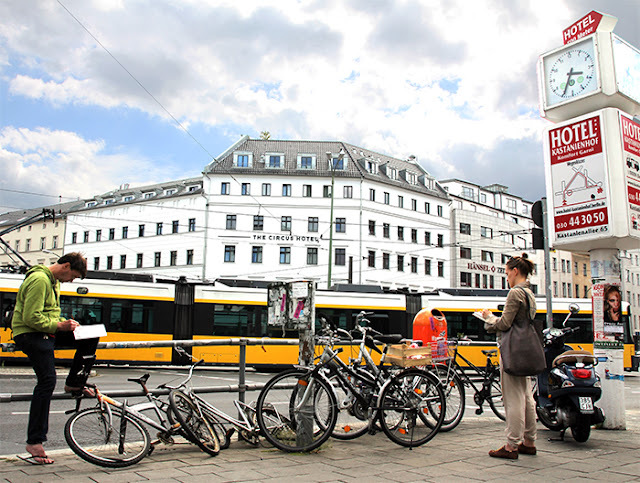 letzten samstag trafen wir (oona, olga, florian, anna, yara und ich) uns um den rosenthaler platz zu zeichnen (da ja rosentage waren). 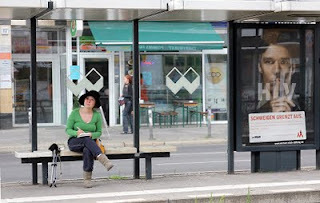 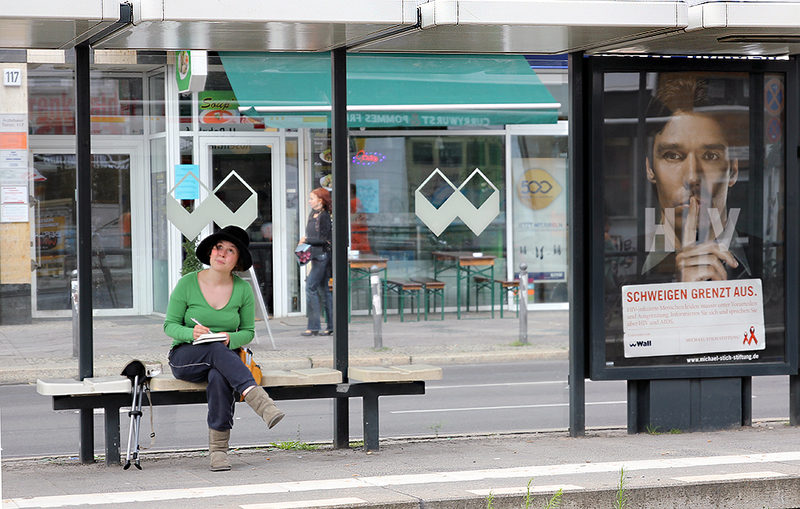 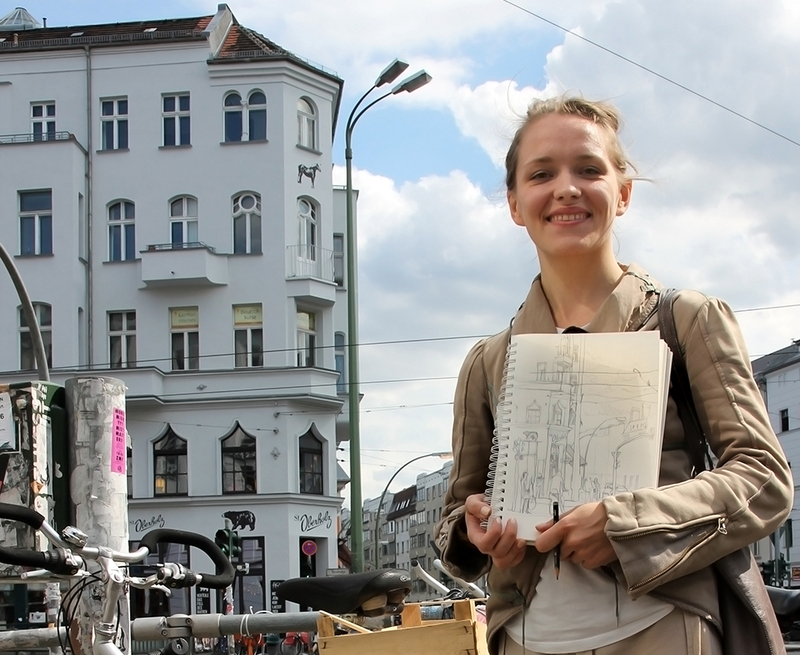 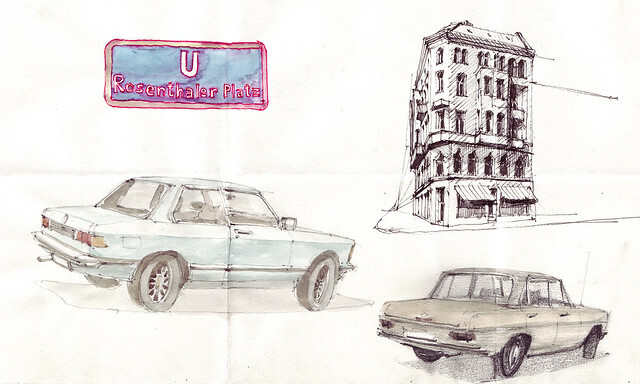 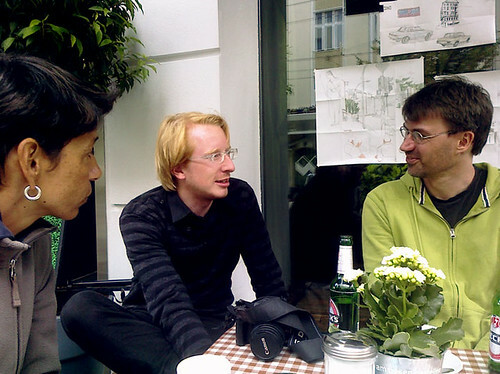 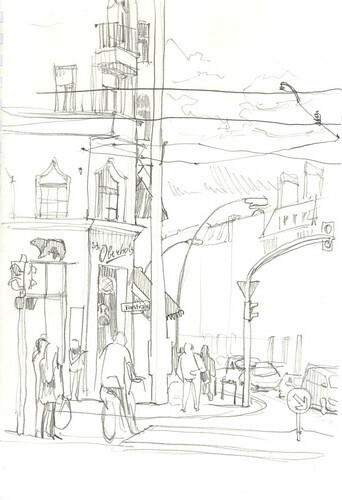 last saturday we (oona, olga, florian, anna, yara and me) met, to sketch rosenthaler platz (as it were rosentage). 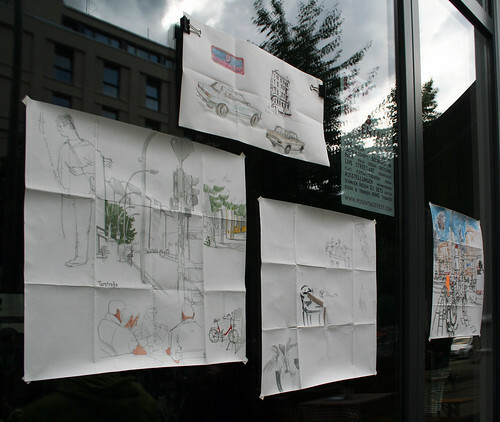 that would be cool, it was a great sketching day!